After the war he began writing an appearing in radio shows for the BBC. This is where he meet his long term writing partner Ronald Wolfe. Their first TV success was The Rag Trade starring Reg Varney. In 1969 they had written a series that was to lead to great success. This was called ON THE BUSES. This was also to lead to the biggest money making movie of 1972 again called ON THE BUSES a spin of from the hugely popular show. In 1973 both writers visited America and wrote a series for the American market called Lots of Luck It involve a character playing a lost and found attendant at a BUS DEPOT.Ronald Chesney is married with two children. Ronald Chesney was and still is a world famous Harmonica player and past President of the National Harmonica Leauge (NHL). It was the radio show Educating Archie (BBC, 1950-60), featuring the ventriloquist Peter Brough, which was responsible for bringing together the future writing partnership of Ronald Wolfe and Ronald Chesney. 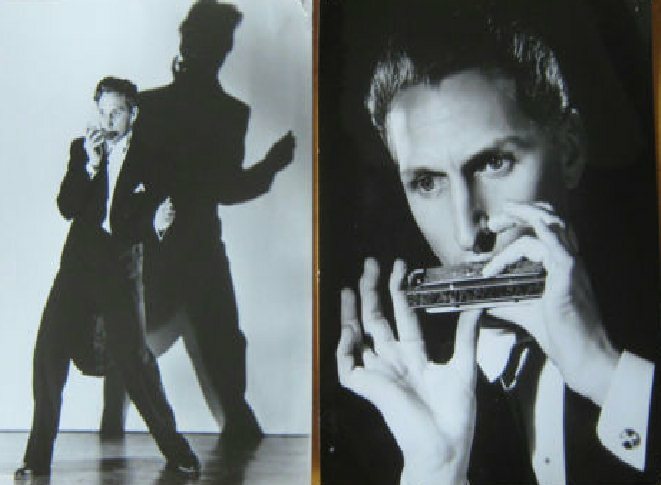 Chesney, with his 'talking harmonica' novelty act, had been performing on the show since its inception when, in 1955, comedian Wolfe joined the series as a scriptwriter. When Educating Archie was first adapted for television, as a comedy special called Here's Archie (BBC, tx. 30/5/1956), Wolfe and Chesney retained their respective radio roles of writer and performer. 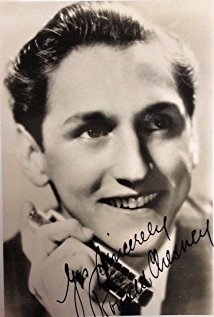 However, with the subsequent television series, Educating Archie (ITV, 1958-59), Chesney, having abandoned performing, began to contribute to the writing, with either Wolfe or a young Marty Feldman. In 1959, all three also began to work together on the writing of the radio series. While Feldman was soon to depart to write with Barry Took, Wolfe and Chesney remained together to form an enduring writing partnership. 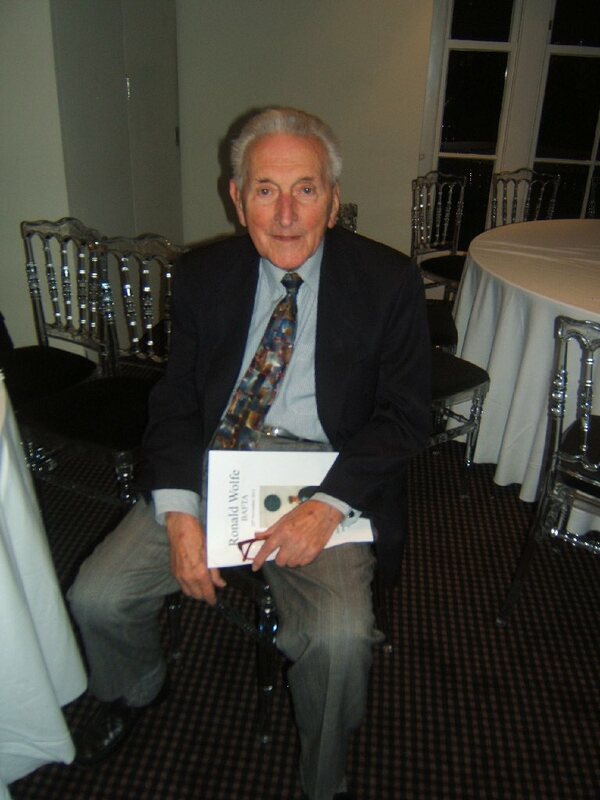 For Sidney James they created the BBC radio series It's a Deal (BBC, 1961), before returning to television the same year with their first and, in the event, one of their most popular sitcoms, The Rag Trade (BBC, 1961-63). Possibly influenced by the prevalent 'kitchen sink' strand in British cinema, the series was set in a working environment (at that time a novel setting for a sitcom) - a garment factory - and was centred on the relationship between management (in the form of Peter Jones) and workers, headed by the shop steward (Miriam Karlin). Much to the surprise of BBC managers, who were not convinced that the public would want to watch a sitcom situated within a work environment (perceived as being too 'everyday' to most viewers), the series became one of the corporation's biggest comedy successes of the period. Wolfe and Chesney were to remain with the BBC throughout the 1960s, creating a further four comedy series for the corporation, including Meet The Wife (1963-66), a very popular domestic sitcom starring Freddie Frinton and Thora Hird. Their only work away from the BBC before 1969 was their writing of the first six episodes (of 13) of the Australian series Barley Charlie (1964), another sitcom based around relationships in the workplace, with two sisters inheriting a run-down garage, complete with its one idle employee. For their first ITV series, On the Buses (1969-73), Wolfe and Chesney turned again to the workplace, adopting a similar narrative structure to that of The Rag Trade, with bus drivers Stan (Reg Varney) and Jack (Bob Grant) constantly outwitting management, this time in the form of bus inspector 'Blakey' (Stephen Lewis). Crude and vulgar it may have been (with Stan and Jack an improbable pair of middle-aged sexual magnets to any passing female); it nevertheless drew large viewing figures, making the series the most popular sitcom Wolfe and Chesney ever wrote. While many British sitcoms of the 1970s led to spin-off feature films, such was the popularity of On The Buses that it gave rise to three: On The Buses (d. Harry Booth, 1971), Mutiny on the Buses (d. Booth, 1972) and Holiday on the Buses (d. Bryan Izzard, 1973), all written and produced by Wolfe and Chesney. 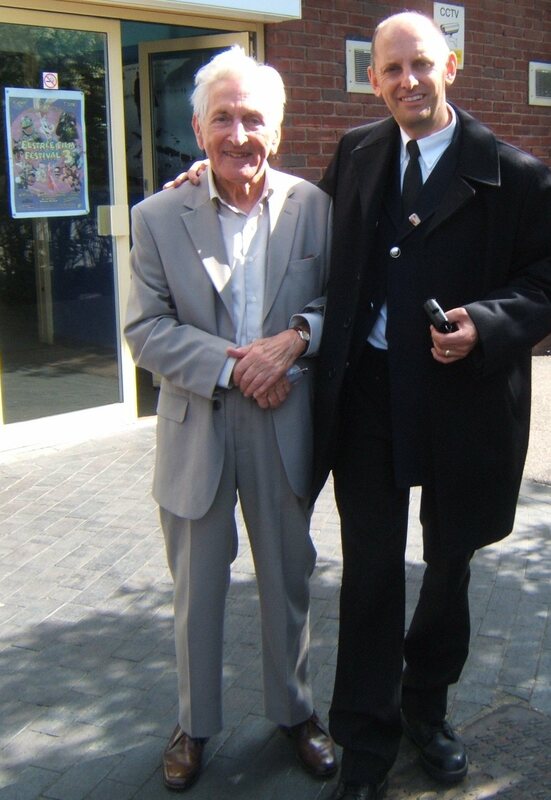 Following On The Buses, the pair wrote seven more sitcoms over the next eight years for both the BBC and ITV, including Don't Drink the Water (ITV, 1974-75), a sequel to On the Buses, with 'Blakey' at centre stage as he retires to live in Spain; an ill-advised return to The Rag Trade (ITV, 1977-78), with Peter Jones and Miriam Karlin reprising their original roles; and their final effort, Take a Letter, Mr Jones (ITV, 1981), starring John Inman as an unlikely secretary to a high-flying female executive (Rula Lenska). The popularity of their most successful works was not limited to Britain, with some of the duo's series being remade in a number of different countries, particularly the perennial The Rag Trade, an adaptation of which was still being produced in 2003 for South African television. Wolfe and Chesney themselves were credited with the screenplay of Fredrikssons Fabrikk (1994), the feature film spin-off of Norway's own television version of the garment factory comedy. Here is Ronnie and I at one of our fan club events. He was always happy to attend and chat to the fans. 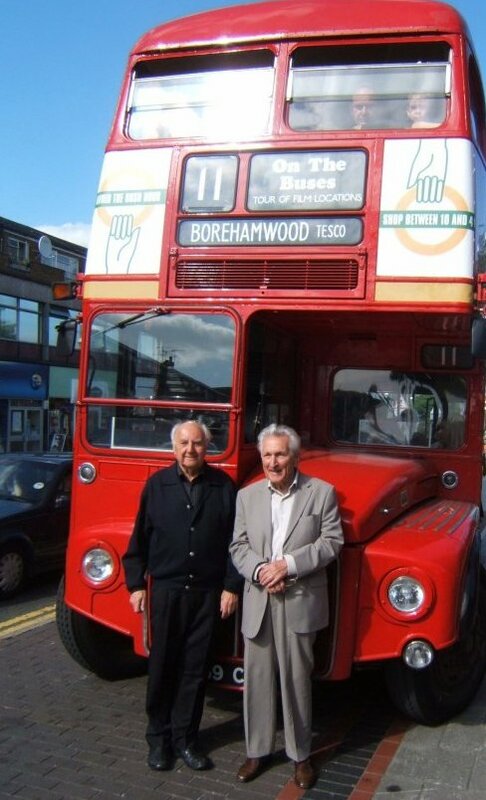 He was a very modest unassuming man who seemed at peace with himself, and I liked very much, He will be sadly missed but has left us all a great legacy with all of his work, including ON THE BUSES which is now being enjoyed by a whole new generation of fans. Thanks Ronnie DING DING!